What do I need to do to pass IELTS at Band 7? Good IELTS* scores are needed for registration in many professions. 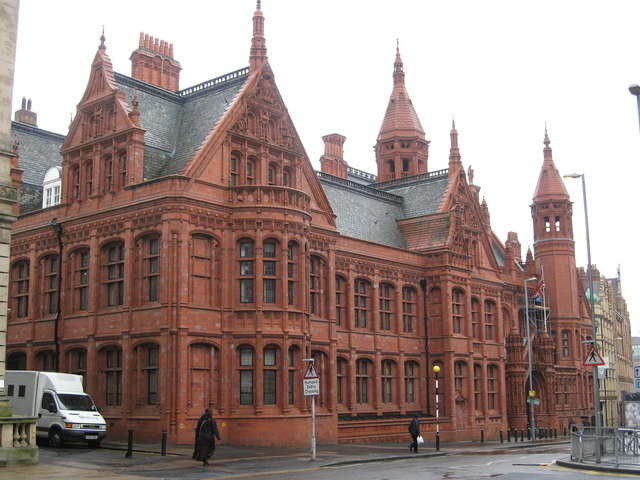 In addition, similar proof of English proficiency is becoming a pre-requisite for post-graduate and even undergraduate courses at university in the United Kingdom. So, how do you achieve Band 7 or above in the four elements of IELTS? The level of English that a score such as this represents is very high. To achieve marks in Speaking, Listening, Writing and Reading at this standard is no mean feat, and you should not expect to achieve this without a considerable amount of studying. If you are starting as a Lower Intermediate Learner, and aiming for Band 7, you should allow for 6-12 months tuition. This does not have to be full-time, but should be at least 3 hours per week: ideally as two 90 minute lessons. Exams can be stressful, so it is a good idea to familiarise yourself with the testing centre and the requirements of the test, considering all aspects of the tasks involved. This is just common sense. If you can control the variable elements in a stressful situation, you will reduce the risk of confusion when it comes to the exam. No-one is going to seriously improve their English if they do not listen, read, write and speak in English regularly. It is no good just coming to lessons once a week. You should also be listening to BBC Radio 4, reading books and newspapers, writing and interpreting information from a range of sources in English. If you are not prepared to do that, you will be spending a lot of money on exam re-takes! 4. Use BE not IE! Some students say ‘I speak International English, not British English.’ Fine: but there are no exams in ‘International English’. 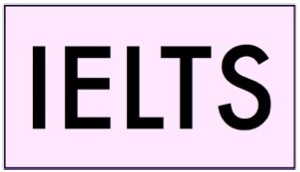 IELTS is an exam which, in this country, tests skills in British Standard English. If you want to pass IELTS, you will have to learn to use English the way we do over here. Sorry, but there it is. IELTS has two modes: the basic and the academic. Levels 5 and upwards are only awarded for the Academic form of the exam. If you want to gain Band 6 or 7 scores, you will need to be able to think and write in good academic English. Although this may sound like a a contradiction in terms, it is not. Clear, crisp written English will be of tremendous importance to your academic career. This is a skill which you will learn through practice with a good English academic. 6. Get a Good Teacher! Well, I would say that, wouldn’t I? At HELLO English, we are very experienced at helping students pass the IELTS exams so that they can fulfil their dreams and ambitions. We offer IELTS classes to undergraduate and postgraduate students, as well as pre-registration medics, nurses, lawyers and other professionals. Could we help you to gain high scores in the IELTS exam? With hard work from both of us, I am sure we could. Why not contact us to find out more? * The International English Language Testing System (IELTS) is rapidly becoming the default requirement for proof of English skills in the professional and academic world. With the publication this week of the Hillsborough report, Britain has returned from a summer of sporting success – Tour de France, Olympics, Paralympics, US Tennis Open – to our most recent default setting: disgust at dishonesty among public servants. Criminality, corruption, coercion and cover-ups… We probably aren’t too surprised at this sort of behaviour from politicians and journalists, but we used to expect better from policemen. At heart, our dismay is at an increasingly widespread disregard for truth. Yesterday, our politicians queued-up to apologise for lying to bereaved families about the death of their children. Yet, we are left wondering how we can restore a regard for honesty among young people, so that such acts of deceit are avoided in future. The portents are not good. 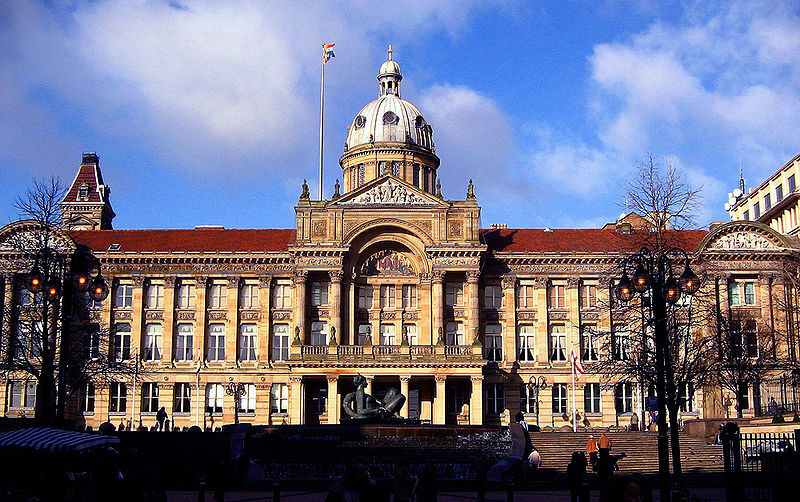 As you consider this succession of scandals – vote-rigging in Birmingham, politicians fiddling expenses, match-fixing in cricket, phone-hacking, LIBOR-fixing, Hillsborough – spare a thought for those working in our schools and universities. I run an English school for overseas students. We are good at what we do and enjoy seeing our graduates succeed. 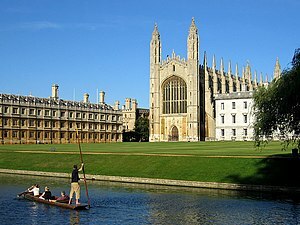 With our growing reputation for success, we have become conscious that some other schools are less honest in their admissions procedure (see London Met). So, we check our students carefully on enrolment, and we have learned to steer well clear of anything to do with visa applications, or the UK Border Agency! My problems are irritating but minor. They are run-of-the-mill stuff: fee payments delayed, bookings fudged and courses cancelled at short notice. Small beer, when all’s said and done, and as nothing when compared to the problems facing teachers and lecturers in our colleges and universities, these days. A little help from your friends? 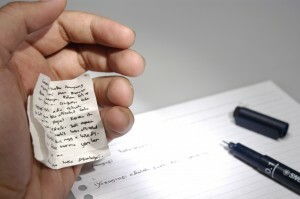 With the advent of modular coursework, it has become increasingly easy for students to get help with essays and assessed assignments which, because they are completed at home, can be improved with help from parents or friends… Or teachers, as we saw in the much-publicised case of Prince Harry’s 2005 A-level artwork. From this it is a short step to buying-in help. The internet is awash with agencies who, for as little as £7.95 per page, will offer to write your essays for you. “Best Quality Academic Writing by Experts” they promise, and students are increasingly happy to stump-up the £150+ to cheat their way to success. But this is what’s happening in the US, so it doesn’t concern us. Or, does it? Here, in the UK, we tell our children that marks matter, don’t we? Increasingly, our teachers are being graded, paid and promoted on the basis of how well their students perform in standardised tests. Guess what they tell them, as well? There is a conflict here, isn’t there? We want our schools to do well so that our children can do well, but should that success be predicated on a disregard for honesty and truth? We need to answer this question because students, teachers and university administrators are cheating as never before. The Daily Telegraph‘s David Barrett reported in 2011 on a survey of academic malpractice in 80 British universities. In the 70 universities providing comparable data, there had been a 53% jump in reported incidents over the four years to 2010. Maybe staff are getting better at spotting plagiarism, but there is assuredly a great deal that isn’t spotted. Our liberal university culture was built upon the personal relationship with supervisors that came from the tutorial system. It was quite easy to spot where a piece of work was not the fruit of your student’s intellectual efforts. You knew their voice – spoken or written – and could tell when something came from another hand than theirs. This is no longer the case. Universities have been forced to change too quickly and, adopting the worst practices of US higher education, have replaced inter-personal trust with regulation and technology. Into this arena have come a new breed of student with a ‘Nice guys don’t win’ philosophy which says that the end justifies the means. Ultimately, they would argue, if marks matter, then you buy your marks. Job done. But, here’s a thing: if you are found out, the chances are you won’t be punished. 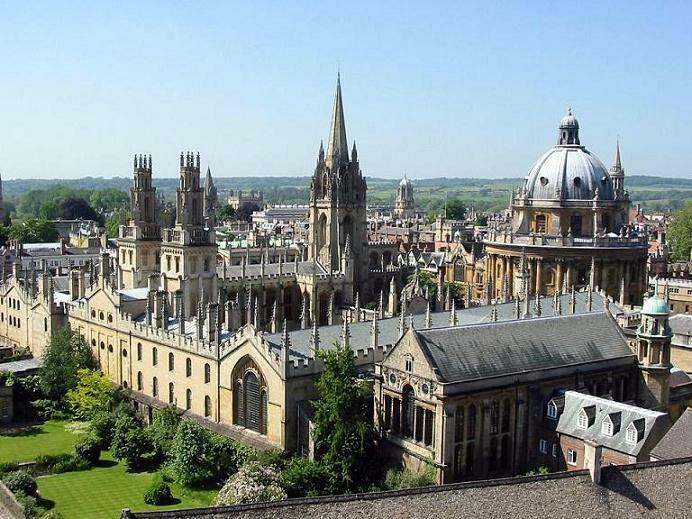 In the 2011 study of British universities, out of 17,000 reported cases of cheating, less than 1% of students were sent-down. University administrators are complicit in this mess because they are desperate for income from overseas students, often with little regard for the legality of their enrolment. They won’t enforce a strict code of standards because they have no wish to lose the fees that come with each student place. And truth is again the victim. All this is about to get a whole lot worse. Now that university fees for home students have tripled, paying £27,000+ for a bargain basement service will no longer be acceptable. With a commercial relationship in place, we will see failing students suing universities for not providing tuition that guaranteed graduation. This is already the case at some faculties and cases never come to court. Can universities afford to defend a slew of such actions from disgruntled students? Of course they can’t. Students will know this and accept their re-marked degrees with a suitable sneer. What price honest, trustworthy, incorruptible public servants then?